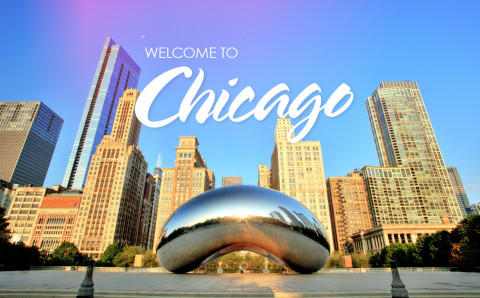 Join us in Chicago for Engage360! The special room rate of $269 has been established to make your reservation process easy. Simply call 1-800-972-2494 and give the group name Engage 360 Summit no later than September 9, 2017. In addition the special rate has been extended to three days before and after the conference. Fall is time to cheer and tour, discover a new brewery and enjoy the beautiful fall colors. For those local to Chicago or those travelling in from another state, Chicago will deliver a fantastic experience. 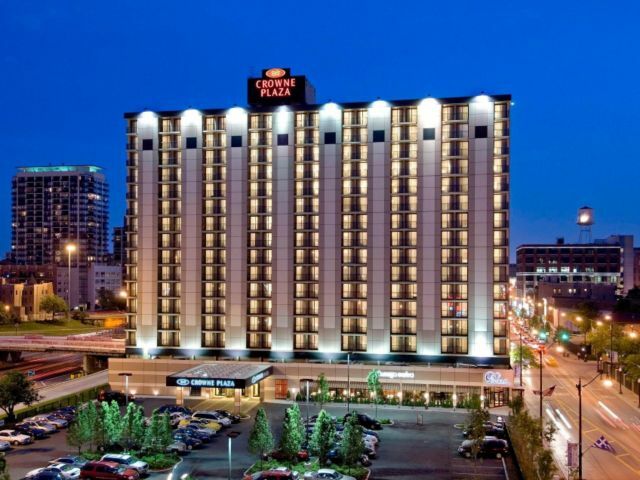 When booking, please make sure to mention "IQPC ENGAGE360" in order to recieve the room rate.